US 50 to SR 56 to Rising Sun to SR 156, rt on North Landing, lt on Antioch approx. 1 mi to home on left. 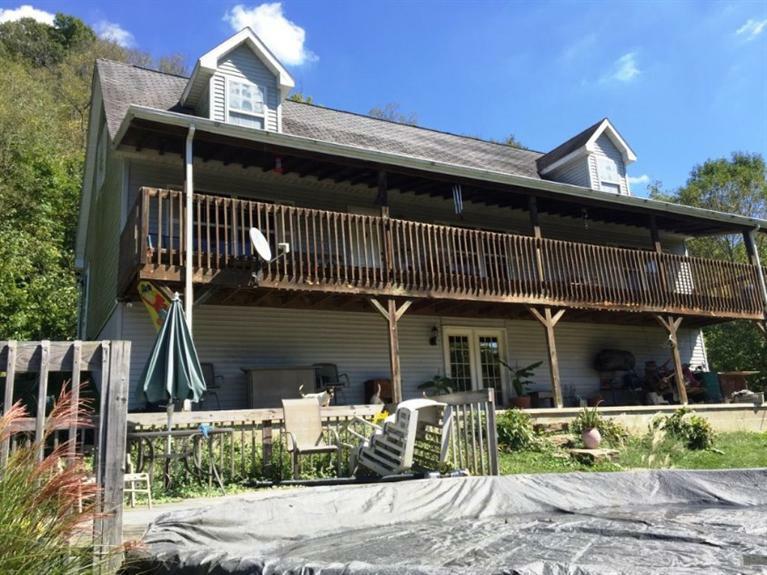 Rolling creeks, seclusion & wildlife await you on this 5 acres w/ 4 bdrm, 2 bth home! Flooring & trim work in spots is all that is needed to make this home your own private retreat from hectic city life! NOTE: This property was sold on 8/18/2016 and is no longer available. The details listed below are believed accurate to the date of the sale and are subject to change. This listing courtesy of Robert Fehrman (812) 537-1700, Fehrman Realty 812-537-1700.